When we first decided to make March "Minimalism Month" at Lonny, my first thought was, "But isn't it over?" 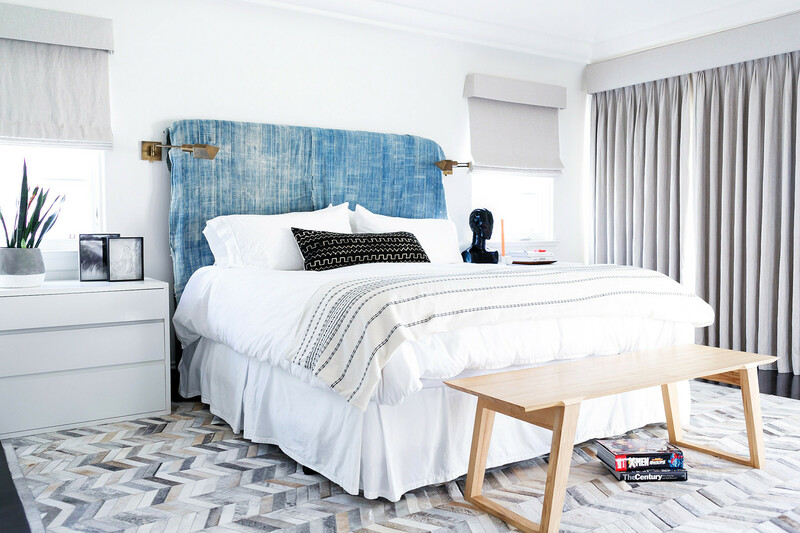 As I have closely followed interior trends over the years, I have noticed a gradual shift away from those stark modern minimalist spaces that filled up our Instagram feeds to designs full of bold color, textures, and decor. In 2019, maximalism seems to be the name of the game. Yet at the same time, it's hard not to notice the philosophy of minimalism continuing to make its mark. Marie Kondo's Netflix show is inspiring its viewers to find joy by cleaning out their homes and many people are still paring down to adjust to small-space living. Perhaps it's just the idea of what minimalism is has shifted. First, it's a good idea to get a little background on where the design style began. We asked Alessandra Wood, design history PhD and vice president of style at Modsy, to give us some insight. "Minimalism in the Western world got its start in the 1920s thanks to the Bauhaus, a German design school made up of famed architects and designers including Ludwig Mies van der Rohe, Walter Gropius, and Marcel Breuer," she explains. "Mies van der Rohe, known for his glass houses, touted that ‘less is more.’ As those designers continued to be influential into the mid-century, their cantilever chairs and tubular steel frames gained renewed popularity." "In the modern era, we saw a big resurgence of Bauhaus designs in the 1980s, especially in film to portray rich NYC business people," she continues. "The mid-century trend of the past decade has also ushered in a love for iconic minimal pieces like the Barcelona chair and the LC3 sofa. In the past couple of years, we’ve seen Breuer Cantilever chairs rise up as an 'it' chair." According to Wood, all design trends are cyclical. "It’s no surprise because we’re currently having a moment with the 80s. Many trends emerge as a counter-reaction to the mainstream culture. In the past few years, the concept of minimalism, beyond just Minimalist-designed pieces, gained popularity in response to the excesses of consumerism and inspired people to reevaluate their values through design," she explains. "Minimalist lifestyles such as the tiny home trend also became popular obsessions." 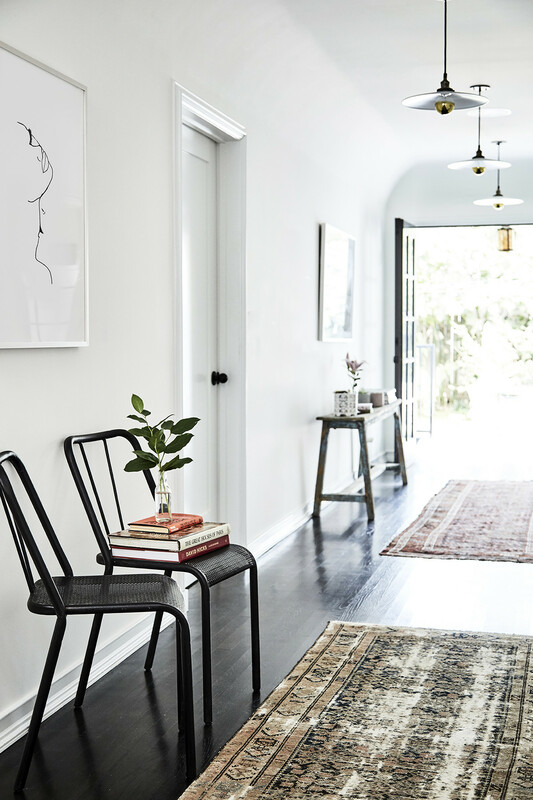 Noa Santos, founder and CEO of Homepolish echoes the sentiment. "Minimalism isn't a new trend, it's been around for a while," he says. "What I believe is newer is that we are beginning to focus less on what we own and more on what the things we own mean to us. In that way, minimalism is just a degree of curation." "The desire to surround ourselves with meaningful possessions is a reaction to the excess that, in many ways, had come to define the modern consumer," says Santos. "We are starting to put just as much emphasis on the experience of discovering the items we choose to bring into our lives as we do on owning those items." So when asked if we are now moving away from minimalism, Santos replies, "It's less about shifting away from minimalism and more about enjoying the art of collecting — and being unafraid to showcase those items." "For so long, the curated 'shelfie' represented a thoughtful aesthetic. Then every shelfie started to look the same," he notes. "Now, we feel empowered to craft for ourselves out own aesthetic and that may involve three items or 30 items. Frankly, it doesn't matter as long as it makes you happy." So what about all the bold interiors we've been seeing as of late? "In the past year, we’ve definitely seen designers play with more maximalist spaces. However, when you peel away the layers, some of the core principles of minimalism are actually still there," she shares. "The designs celebrate beautifully designed pieces and encourage investing in things that you really love and plan to keep for a while. Though a bit more full, the spaces themselves are edited and curated with each piece serving a purpose." So is minimalism over? "Not in the least," says Santos. 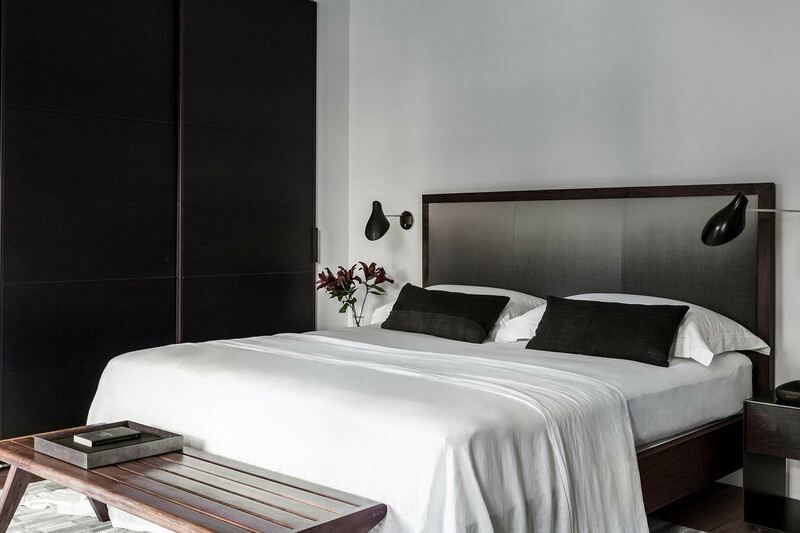 Wood adds, "There’s something beautiful about minimalist interiors, and I don’t believe that minimalism is completely over. The recent trend toward Marie Kondo-ing our spaces, tiny houses, and buying less but better quality upholds the ideals of minimalism, but the sterile, cold elements don’t carry the same appeal that they once did." What's there instead? "Balance," Santos replies. "Design is like a pendulum — when it swings too far in one direction, the reaction is to swing back with equal force. In between, there is an equilibrium of sorts."